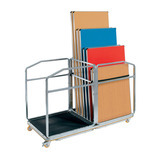 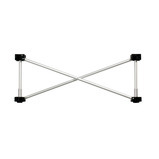 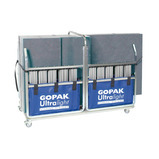 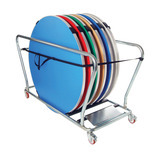 A must for any regular user of the Gopak range of folding tables. 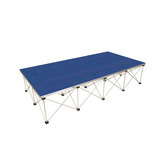 This time saving device speeds folding. 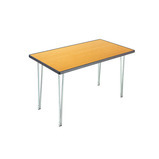 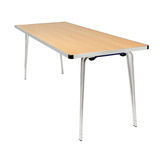 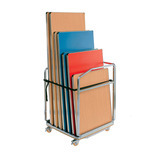 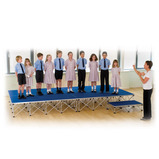 Enviro tables are available in a choice of lengths, widths and heights. 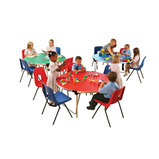 The innovative shield table makes a great alternative to traditional round tables. 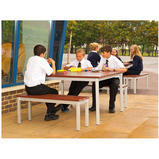 It takes up less space, is ideal to seat at least six people and provides a really sociable environment for meals and meetings. 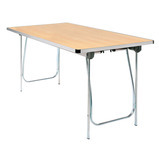 The Universal folding table was designed with stability in mind while retaining its ease of storage. 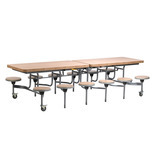 The stability is comparable to that of a fixed leg table while it folds flat for storage both horizontally and vertically. 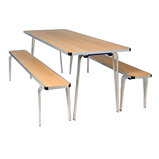 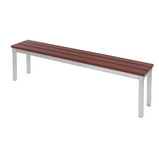 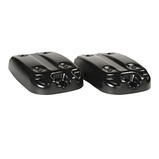 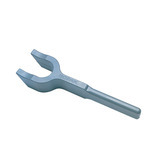 Designed to match the rectangular Enviro tables and are manufactured to the same exacting standards. 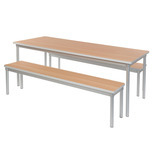 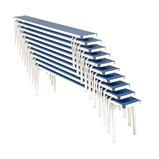 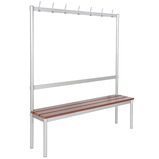 The bench heights correspond with the table heights meeting BSEN1729 parts 1 and 2 and the bench lengths ensure benches can be stored under the tables when not in use. 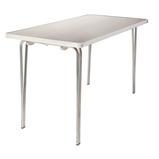 Mahogany look synthetic wood table with silver anodised aluminium frame. 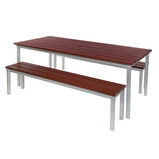 Benches are designed to fit under the table.